Edgemont Calgary has a population of over 17,000 people. This is more than in any other single Calgary community. Browse all Edgemont Calgary homes below or read more about Edgemont. Edgemont is located in the NW quadrant of Calgary. The northern border of the Edgemont is Country Hills Boulevard and the eastern border is Shaganappi Trail. John Laurie Boulevard is on the south edge and the western border is Sarcee Trail. The surrounding communities are Hamptons (north), Hawkwood (west), Dalhousie (south) and MacEwan Glen (east). Edgemont borders Nose Hill Park, a large grassland park in NW Calgary. The community of Edgemont was established in 1978. It is at a higher elevation than many other communities. Therefore many residents enjoy the beautiful views of the mountains and the ravines. 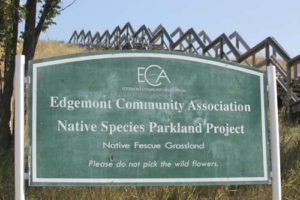 Edgemont can also be exposed to more wind than other communities. Most homes in the Edgemont real estate market are detached single family homes. There are also some condominium complexes like Edgepark Villas and Edgehaven Villa Estates. Proximity to major transportation routes like Country Hills, Shaganappi, John Laurie and Sarcee makes for quick commutes to all parts of the city and to Downtown Calgary. Visit Calgary Transit to learn more about the public transit to and from this community. On the east side of Edgemont Calgary one can find a large city park. 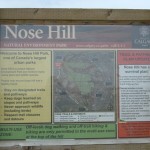 Nose Hill Park is excellent for a walk or to let the dogs run free. The Edgemont Calgary amenities include a community association, playgrounds, pathways, tennis courts and skating rinks. There are three schools in Edgemont. Edgemont Elementary School, Mother Mary Greene School and Tom Baines Junior High School. The websites of the Calgary Board of Education and the Calgary Catholic School District are great resources if you have children. Retail stores and restaurants for Edgemont are located in Country Hills Village in the NW corner and Edgemont Centre in the south. They can also be found in the neighboring communities of Hamptons and Dalhousie. 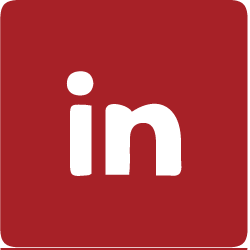 If you are considering buying real estate in Edgemont Calgary and want to have information on crime rates, visit the Calgary Police website. If you are looking for a community that has a lot to offer, like beautiful views, don’t hesitate to contact us so we can give you more specific information tailored to your preferences.